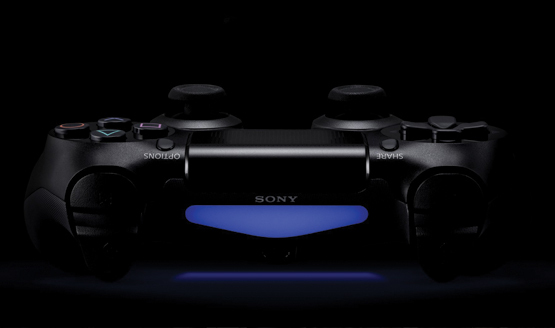 Five years have passed since the neon-blue lights descended on PlayStation 4’s reveal event, and in that time, Sony has delivered a slew of scintillating blockbusters, many of which have been exclusive to the company’s flagship console. There have been a number of incredible indie gems, of course, and the PS4 games roster is nothing if not diverse. But with news that Sony’s system is entering the final phase of its life cycle, today we draw your attention to PlayStation 4’s biggest ever releases…so far. Because after five years and countless exclusives, Sony Worldwide Studios has served up more tantalizing titles that we can shake a DualShock 4 at, and it’s often the case that a new PS4 blockbuster – like, say, Sony Santa Monica’s God of War – forces us to drop everything and anything to dive into said title with both feet. But all good things must come to an end, as the old saying goes, and with SIE SEO John Kodera already alluding to their next console generation, it’s time to look back on the PlayStation 4 and its greatest hits, beginning with a gem from Naughty Dog. Who is Spider-Man’s Mystery Villain?